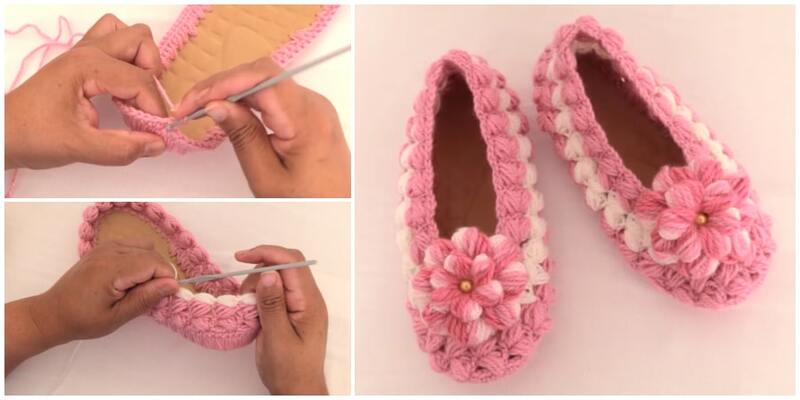 I’ve had quite a few enquiries in regards to this Crochet Apache Tears Stitch, so today I thought I’d share tips and technique with you. 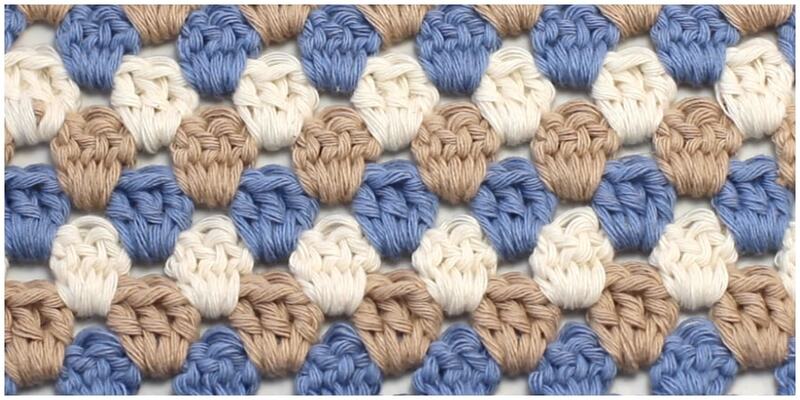 It’s not a complicated project. 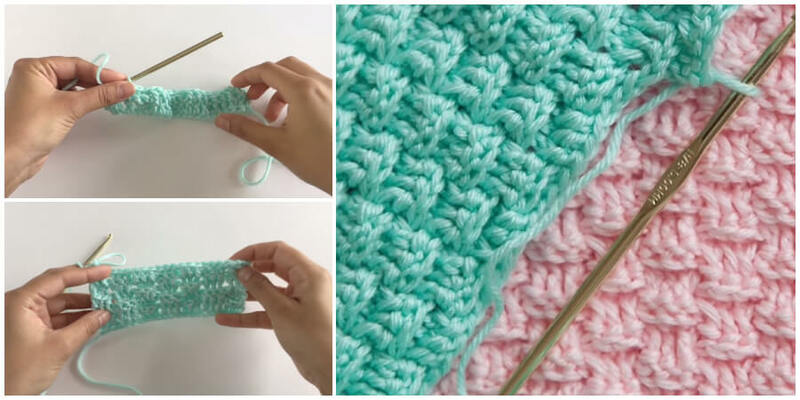 This blanket tutorial is worked mostly in double crochet and double treble stitches and can be easily customized. 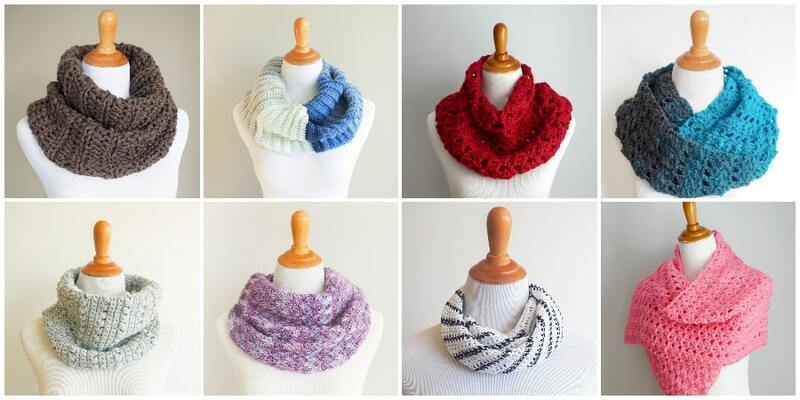 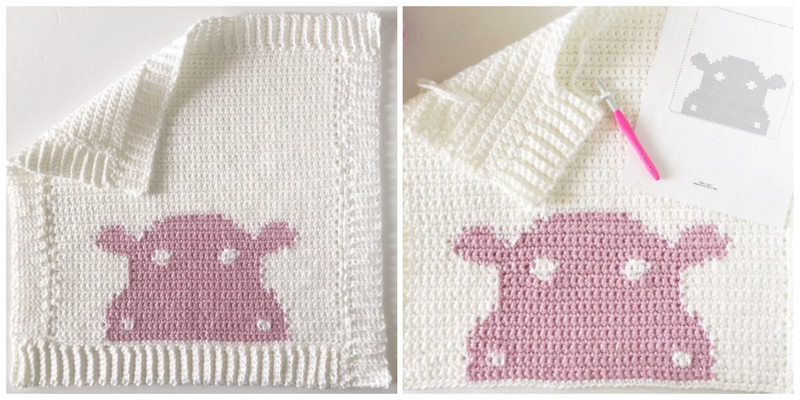 Whether you want your project to feature more staggered lines and zig zags or not many at all, you can work up your crochet blanket according to your own interests. 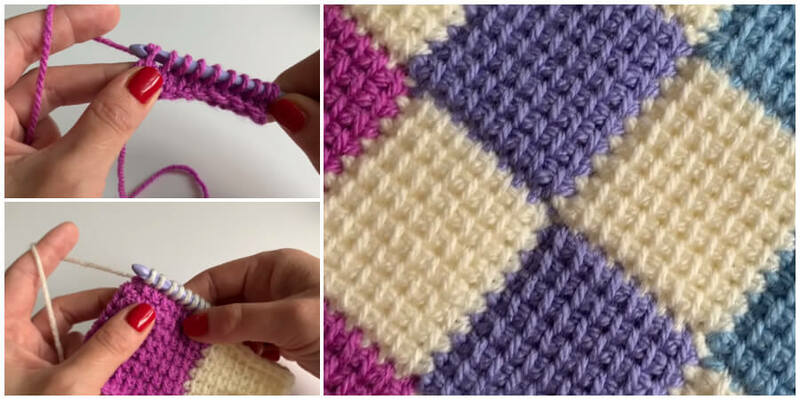 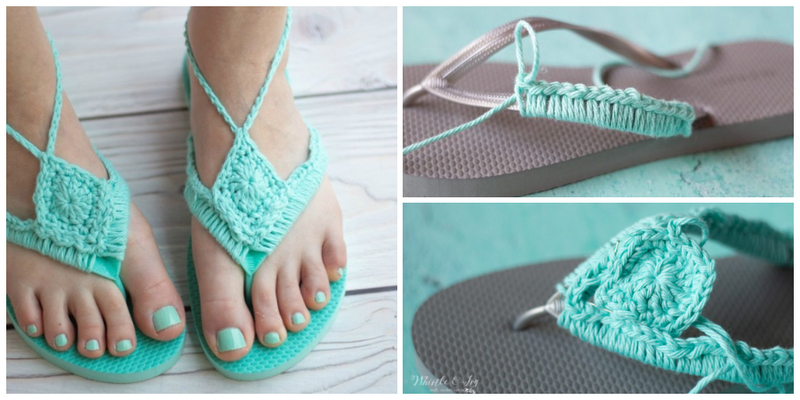 Here, I will show you step by step how to crochet this fantastic stitch pattern. 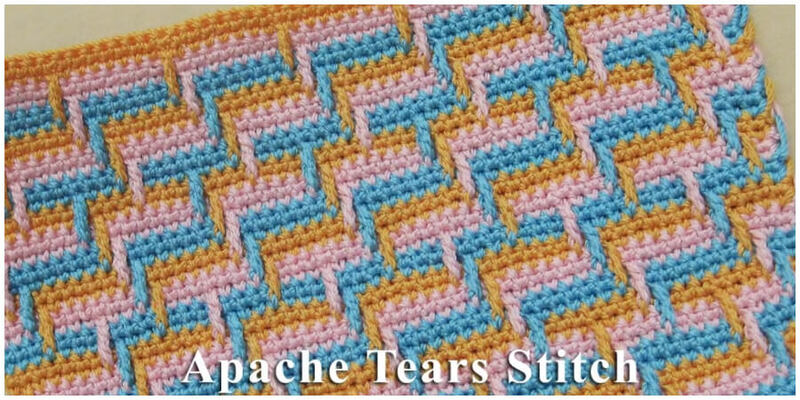 I have many photos, plus videos included that will help you master this Apache Tears stitch pattern in no time. 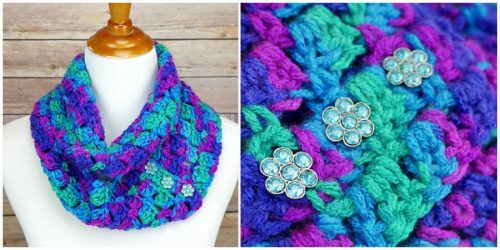 Choose your favorite bright color palette and get started!